Serving Upper Arlington, Grandview Heights, Powell, Dublin, Delaware, Gahanna, New Albany, Pataskala, Worthington, Lewis Center, Hilliard, Reynoldsburg, Pickerington, Grove City and all surrounding areas. Victory Inc. is on the cutting edge of branded corporate merchandise and apparel along with advertising and marketing tools and products. Let us innovate, develop, and deliver your corporate image on a wide range of customized products. Whether you’re reaching out to new potential clients or trying to stay in touch with your already existing clientele, we can help keep your name out there. At Victory Inc. Promotional Products & Apparel, we put the customer first and ensure trust and satisfaction. Event planners, professionals, and businesses large and small have looked to us for the best values in branded promotional products and apparel. 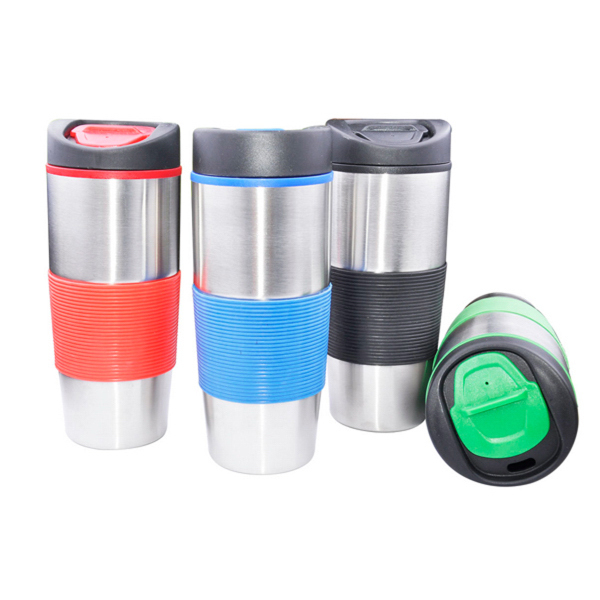 We view promotional products as a key component of your organization's advertising efforts. You can find logo products anywhere, but what sets us apart is our understanding of the marketing process. We will help find custom imprinted solutions that compliment your overall marketing objectives. 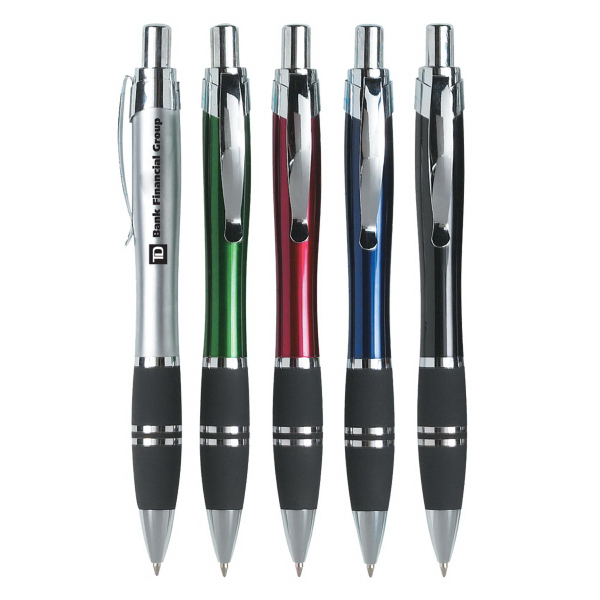 We create apparel, pens, pencils, mugs, and other promotional products for you by assessing your brand and how you want your business to be marketed. Having a strong branding strategy can add significant value in terms of helping the corporation or small business. The management team to implement the long-term vision, create unique positions in the market place of the company and its brands, and not the least to unlock the leadership potential within the organization. Our strategic marketing team of seasoned branding professionals is smart, flexible and tenacious. We believe that great strategic marketing leadership means having a full understanding of your business, goals and budgets. We become experts in your industry and trusted advisors in order to market your business and brand successfully. I consider [Victory, inc.] the one stop shop for all branding and apparel needs. If you’re looking to promote your business with your brand or logo, Victory can do it in variety of ways. Great company to work with, very professional and prompt. I’d highly recommend them to all businesses looking to increase brand awareness. 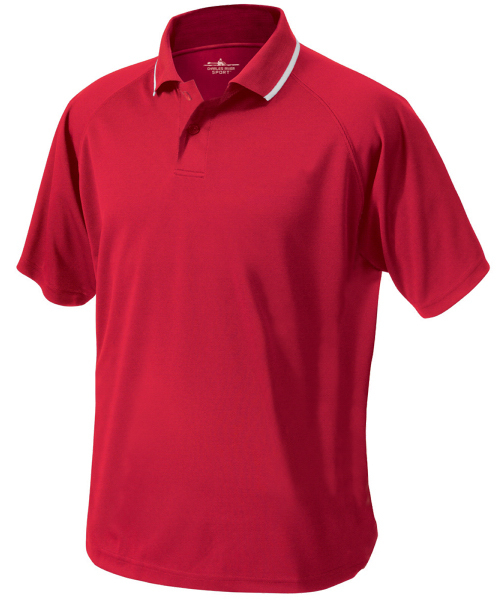 We have used many custom apparel and promotional item companies in the past and none of them can compare to the timeliness, quality, and professional customer experience we have received from Victory. I went to Victory for Promotional items to Advertise my Agency. 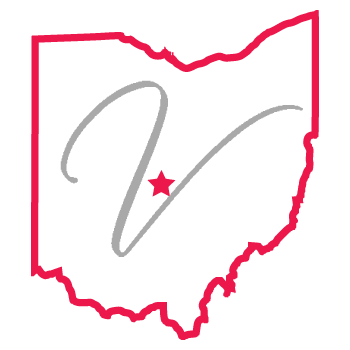 The Victory staff was very helpful and courteous helping me with ideas and implementation of my promotional products for new and existing customers. I am very pleased with the finished products from Victory and I will definitely continue to use their services in the future. Victory Inc has been wonderful to work with when customizing products for our office. The possibilities they offer seem endless. They are quick to respond with a proof to approve or a sample if requested. The quality of the products are great and we will continue to use them for imprinting for our future needs.